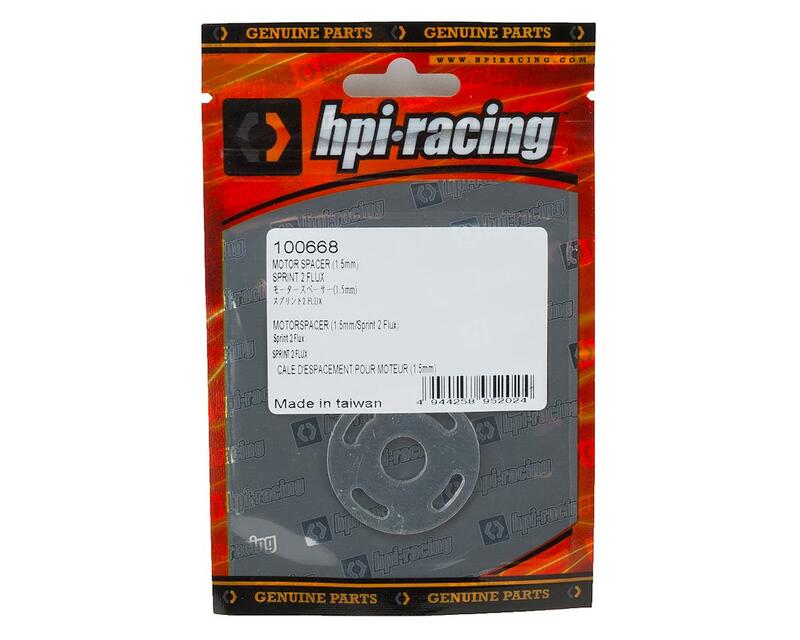 HPI Sprint 2 Flux 1.5mm Motor Spacer. 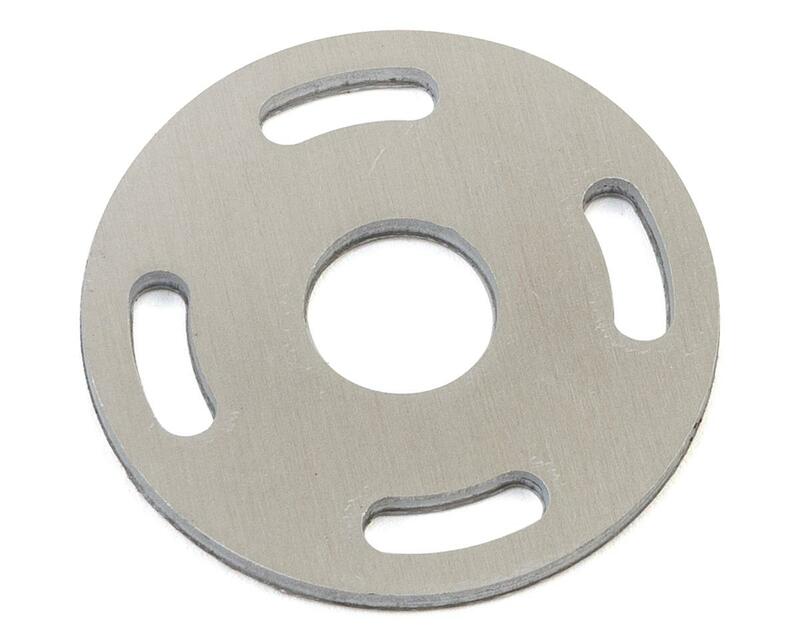 This spacer is required to fit the Flux Warp motor in the Sprint 2 Chassis. This is a standard replacement for the Sprint 2 Flux BMX M3 GT2, Ford Mustang GT-R and BMW M3 GTS models.